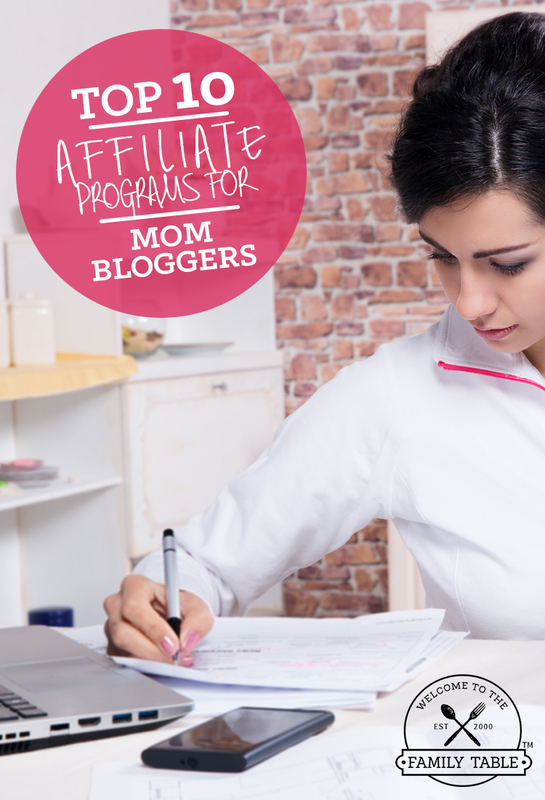 Today I am excited to share the top 10 affiliate programs for mom bloggers. 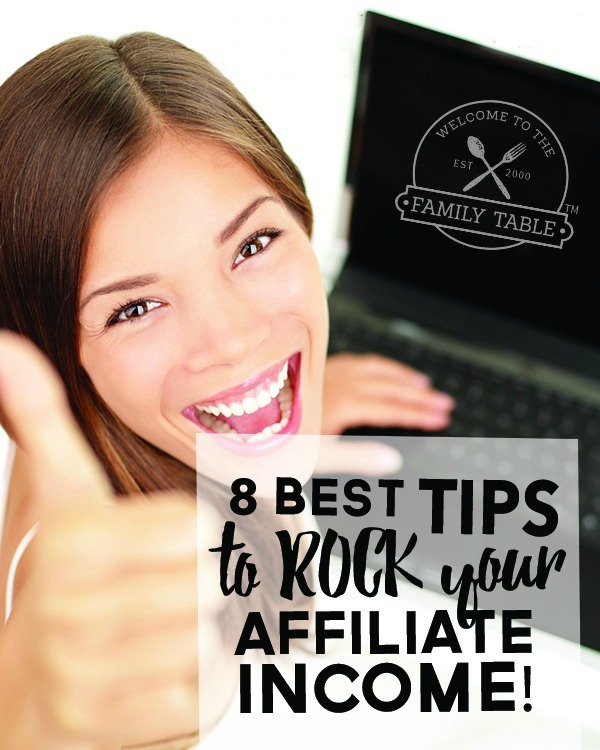 While there are a lot of affiliate programs out there, not all of them have worked for me. I’ve been blogging since 2011 and have worked with nearly 100 different companies and their affiliate programs. And over time I’ve realized the ones that were a good fit for me and for most mom bloggers. Below you will find the top 10 affiliate programs that have blessed my family and I tremendously over the past several years. It’s my hope that you will benefit from these programs the same way I do. 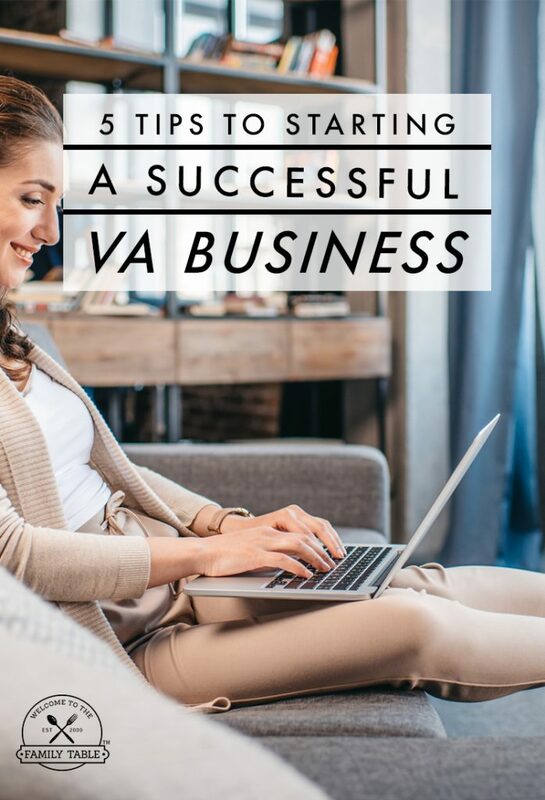 Remember in the beginning that it takes a lot of hard work to establish your affiliate income. But once your readers see you are consistent and that they can trust the things you recommend, you will begin to make a good passive income through affiliate programs you promote. Elite Blog academy is the single most comprehensive blog course out there. Not only did this course help take me to double my income in just 90 days (and I was already making a full-time income), it just keeps getting better and better! It is so easy to promote a course that is worth it’s weight in gold. You can read more about it here. I have earned the most money (outside of selling my own products) as a blogger with Ebates. This year alone I have earned nearly $3,100 (by year end I will be well over this). You earn from shopping online and referrals. You can sign up for Ebates here. This is a WONDERFUL way to earn a great income. I’ve been both an author and affiliate for these sales and not only is the training top-notch, the organizers are people of integrity. You can sign up for their affiliate program here. This is a perfect program for Christian mom bloggers who want some solid, time-tested resources to promote on: parenting, marriage, and homeschooling. We have several products to promote for a variety of Christian audiences. ShareASale is a great program with lots of different partners (brands) to choose from. Head on over to their site and take a look to see what partnerships will work for you! This program is a solution for busy moms who struggle to get healthy meals on the table. It is a great app that gives the busy mom flexibility to choose from different meal plans and dietary restrictions. Our favorite part is that you can drag and drop your favorites and create a meal plan that you love! Sign up to be an affiliate here. Amazon has an affiliate program that is good for organic deep linking. Most of their products are commissionable (not high payouts, so quantity is a better strategy). The great this is the vast variety of products to choose from. While the payouts are not too high, if you have a popular blog post and are able to monetize it well, it is a great source of passive income. If you are crazy obsessed with planners (like me) then this is a wonderful affiliate program. You can earn $10 per referral as a credit to your account and the credits do not expire. You can use your earnings to fuel your planner addiction as well as buy gifts for your fellow planning-obsessed family and friends! I hope that these programs can help point you in the right direction to begin start earning some affiliate income for your mom blog! There is nothing wrong with getting rewarded for your hard work and information you provide to your readers. Just remember to make sure you are sharing your affiliate links to be a blessing and not to “sell” your readers. Your readers are smart and they’ll know the difference. Be a mom blogger with integrity and you will find great success! My children have benefited immensely from this reading curriculum. This is a wonderful way to promote literacy all while helping your family pay the bills. We earn enough money every year to pay for all 3 of our children’s homeschool curriculum from our All About Reading commissions. And I don’t buy used curriculum, so it is VERY spendy. I am thankful for this amazing program. Carlie, this is a wonderful list! I’d also add Ultimate Bundles to the list. They are run by a small but wonderful group of people (I met them in person at a conference last fall). The product is extremely high value (ebooks, online courses, & physical bonuses) and the commissions are high. For a blogger who is new to affiliate marketing, they provide TONS of marketing help and resources. I just love them! I can’t believe I didn’t include them! I’ve been an author in several of their bundles. Thanks for the reminder. Adding them now!